Canadians have a really bad habit of patting ourselves on the back. 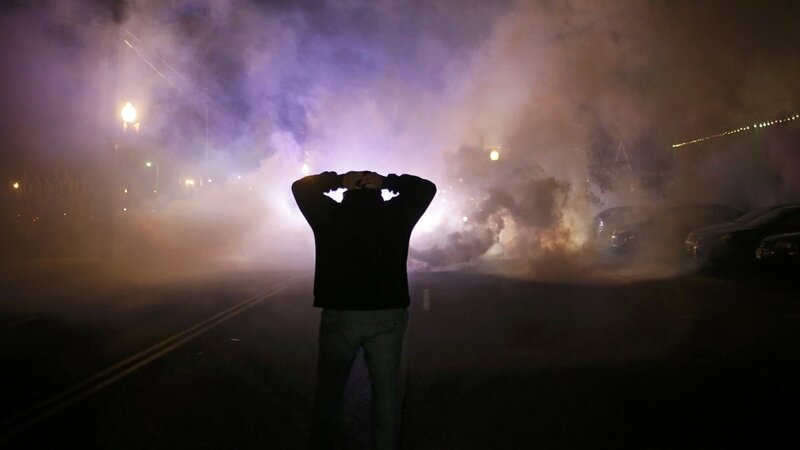 We see violent clashes between citizens and the state, like what is continuing to unfold in Ferguson, and we tell ourselves that would never happen here in Canada. In light of the recent Grand Jury decision in the Ferguson case, I would encourage you to check out what Gordon, our resident American, has to say on the topic. While the dispute in Ferguson may be drawing our attention, here in British Columbia we are actually experiencing our own clash between citizens and the state. 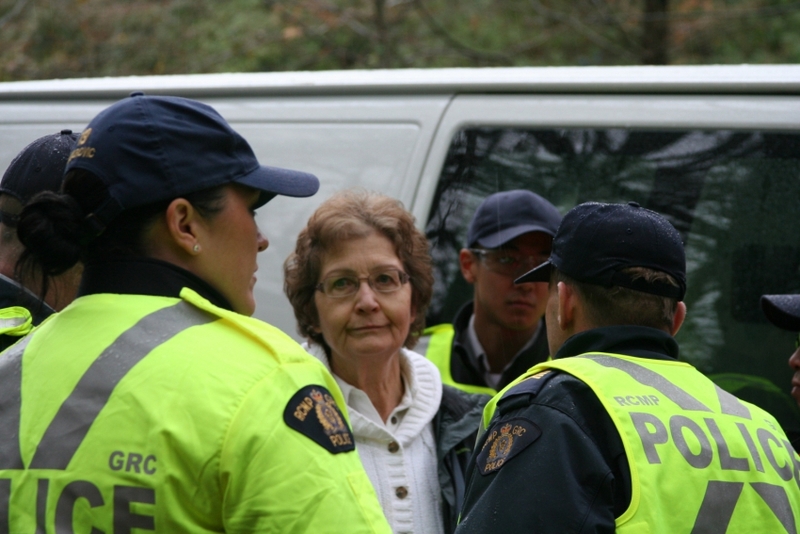 74-year-old Della Glendenning being arrested on Burnaby Mountain for protesting Kinder Morgan. Today another grandmother, 84-year-old Barbara Grant, was also arrested at the protest. Is it immoral to be a tourist? A few weeks ago we returned from spending a week long vacation in Cuba. You may have even read my last post with suggestions for anyone else who might be interested in traveling there. So, why, out of the blue, am I asking you about the morality of tourism? Well, it’s probably because of Jamaica Kincaid and her book, A Small Place. In full disclosure, for the last few weeks my husband John and I have been working as uncertified Teachers on Call and/or Teacher’s Aides on Call. In my couple weeks attempting to fill the shoes of regular teachers and TAs, I’ve realized that this is an incredibly difficult job. Even though I’ve really loved my experience so far, it’s hard not to notice the ways that teachers are strapped when it comes to providing a good educational experience for the kids. It’s become particularly frustrating over the last few weeks as the BC Teacher’s Union and the Government of British Columbia have gone head-to-head in a battle over several key issues. This has resulted in strikes by the Teacher’s Union and a lock-out by the province (preventing teachers from assisting at lunch, recess, and at extra curricular activities after school). Most teachers I’ve encountered feel frustrated at having to strike, but they are even more frustrated at being locked-out from helping their students.